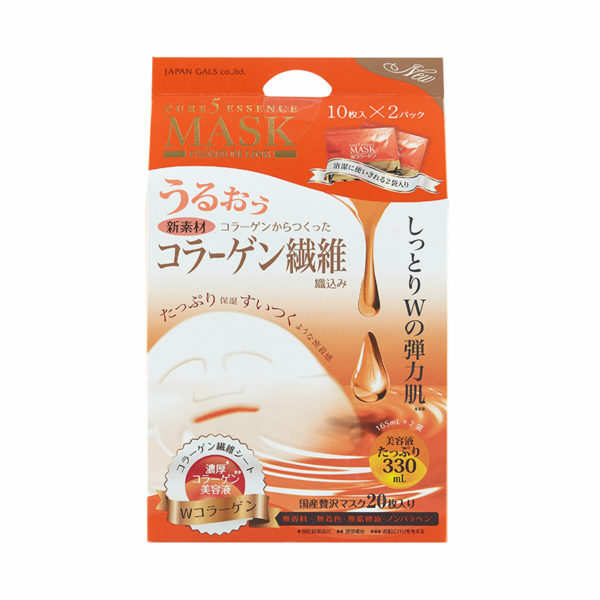 Pure Five Gold Essence Mask is one of the most popular beauty masks in Japan. It is made with thick cotton sheets and contains gold as well as three different kinds of hyaluronan that has an anti-aging effect. The mask is a set containing a melting gel formulated with colloidal gold Nano essence and gold extract with hyaluronic acid face mask. Leads to double moisturizing care and glowing skin. Cleanse and dry face thoroughly. 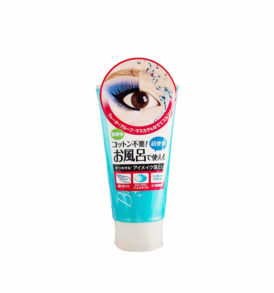 Unfold mask and apply it on your face. Wear the mask for 15-20 minutes and peel off gently from the edges.